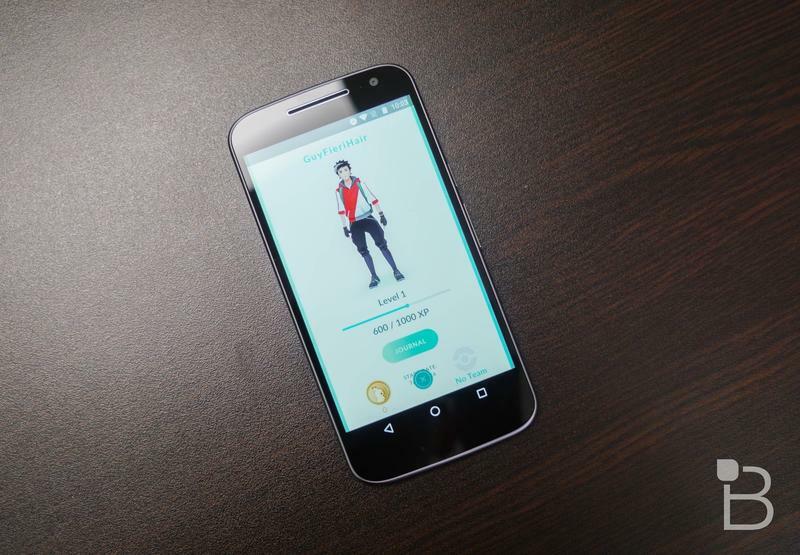 Even though Pokémon GO is less than a month old, a lot of time and history went into its creation. The folks at Did You Know Gaming have done up another of their excellent videos that dives into what it took to make Pokémon GO what it is today. 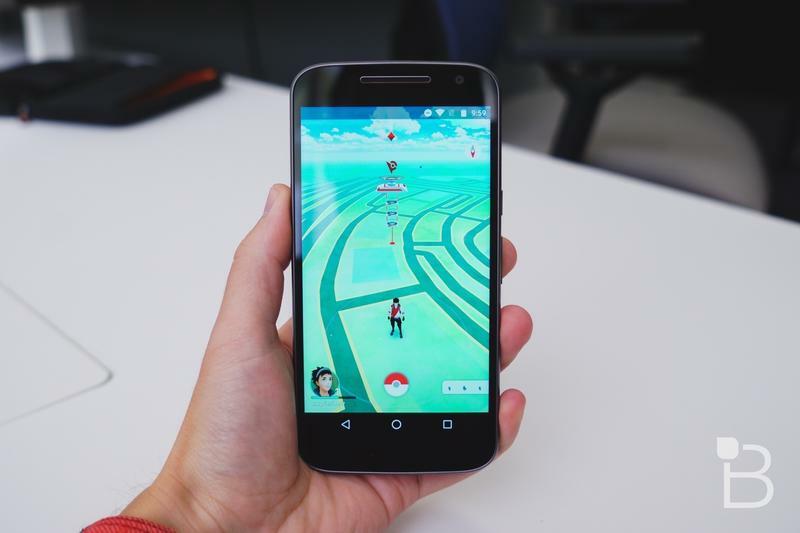 Of course, Pokémon GO was developed by Niantic, a subsidiary of Google. Niantic also made Ingress, another Google Maps-based augmented reality title. 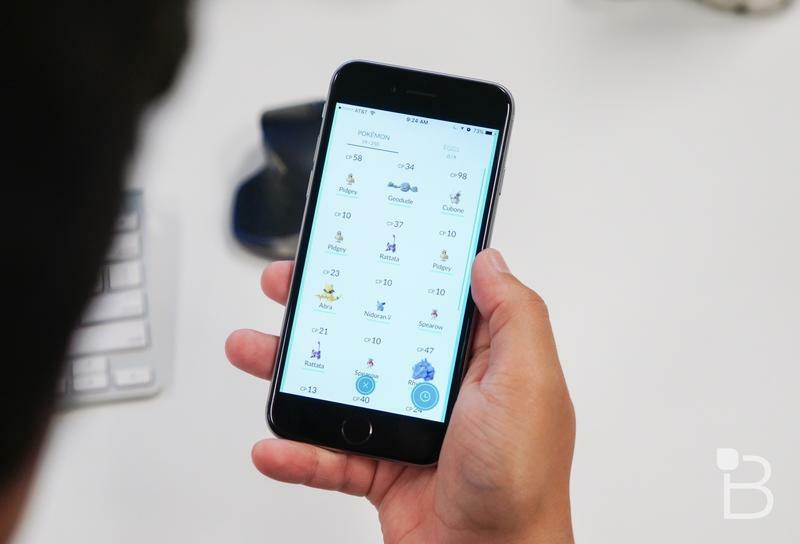 All the players who worked on building the world of Ingress unknowingly stocked the future world of Pokémon GO with Stops and Gyms. That one I knew already, but it’s pretty neat regardless. 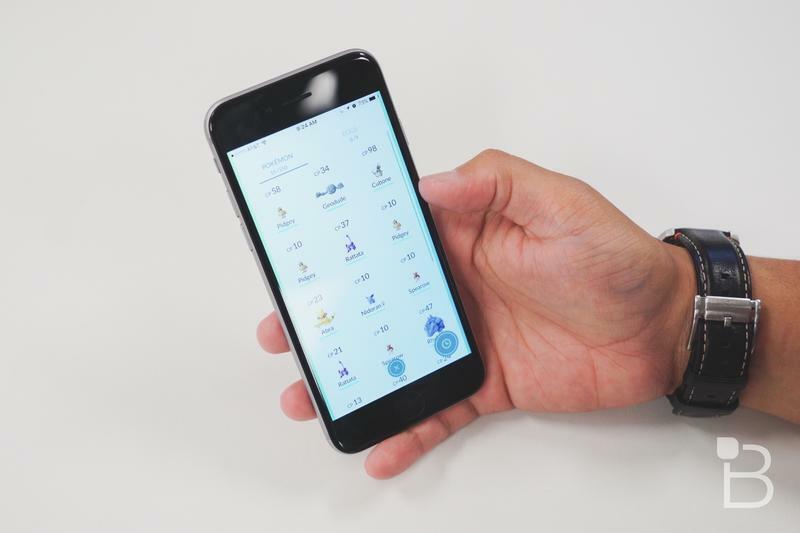 What do you folks think of Pokémon GO right now? The game’s seen some pretty unfavorable changes with its first big update, and I imagine that has a lot of diehard fans feeling rather jilted.